There are two very similar mollusks, the chambered nautilus and the argonaut (which is often called the "paper nautilus" because of the female's paper-thin eggcase). In ancient Greek legends, Jason took fifty men to find the golden fleece on a ship called the Argo, so they were argonauts. 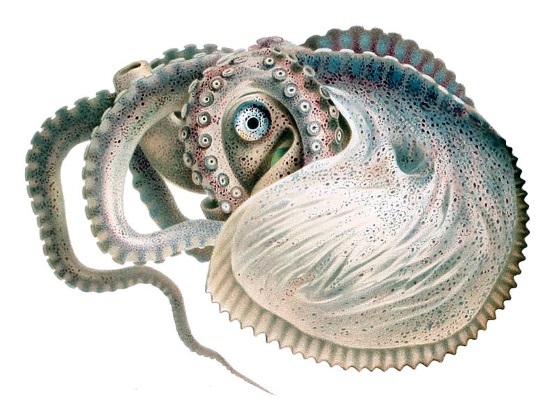 This relative of the octopus was thought to sail in its own way. See how that works? People thought they stole the shells, the wicked little pirates, but no, they own the shells. People have been baffled by the argonaut for a long time, but gradually, many of its secrets have been revealed. It uses a form of jet propulsion, and actively scoops air to control buoyancy. I should have said she, because only the females have the shells. Males were unknown until the 19th century, and being exceptionally small is a contributing factor to their lack of discovery. Reproduction is something that is quite unique. 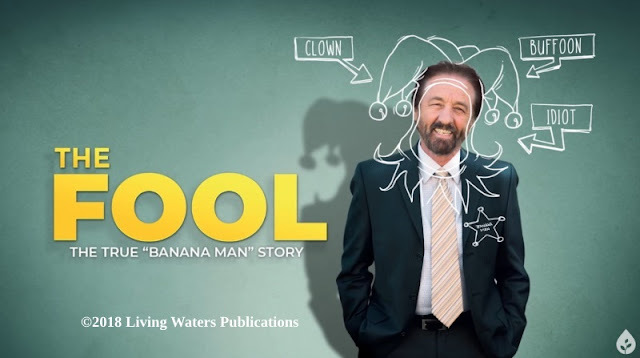 The argonaut is yet another example of the Master Engineer's skill, and frustrating to evolutionists. To read the rest, click on "Amazing argonauts — Scientists finally discover how the female argonaut really uses its shell".